This potent 100% indica strain comes from the most remote Afghan valleys, and we are now offering you an amazing selection of this potent 100% indica strain that has everything you could hope for.Stable, homogeneus, productive and with a marked indica character in all its aspects facets that make it the most valuable choice for your crop. 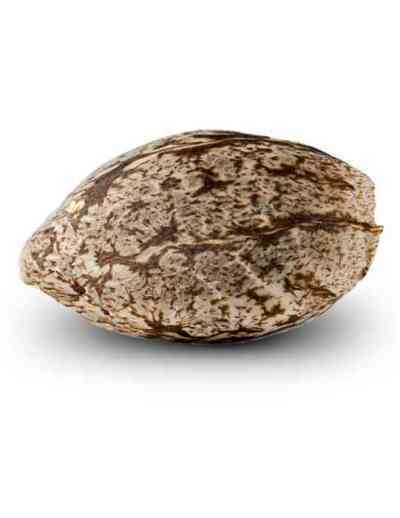 This indica has been especially chosen due to its low brain high and for its powerful and sedative physical effect, making it a perfect choice for therapeutic/medicinal uses. A devastating effect that would not leave any Afghan lovers indifferent. Double Glock needs a generous vegetative cycle both in time and nutrients. 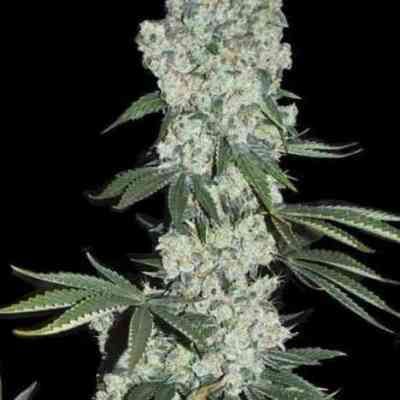 This strain develops its maximum potential from the second week of growth.